* 1. Do you have a question about Alzheimer's disease? It can be difficult to find reliable and accurate information about AD and memory loss, so feel free to ask your question below. Our experts will try to address several of your questions, and answer in our next Newsletter and on our Facebook page. Please note that these answers do not constitute medical advice. Please seek the help of a qualified medical professional in your area and do not make any changes without first discussing with the treating physician. Wishing you the best in the fight against AD! We are all in this together! * 2. On a scale of 1 to 5 (one being the least satisfied, and five being very satisfied) how happy are you with the educational tools that you have found for Alzheimer's disease and memory loss? * 3. Thanks for sharing! If you have any other comments, please include them below. 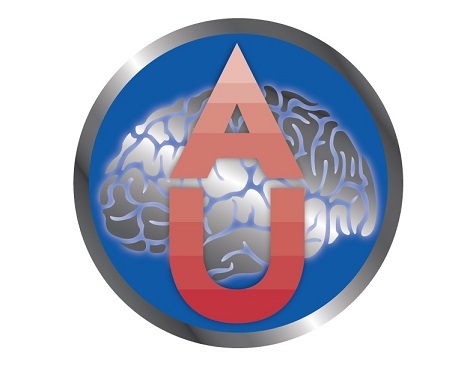 For more info about Alzheimer's disease and memory loss, Join Alzheimer's Universe by visiting www.AlzU.org, or to learn specifically about the importance of diet and nutrition and track progress over time, visit the AD-NTS Alzheimer's Universe edition. If you would like to Join Our Alzheimer's and Memory Loss e-Newsletter, Click Here and for ongoing updates, Follow Us on Facebook.